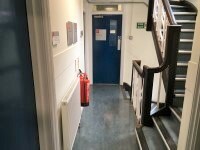 Services / facilities within the building include a teaching room and staff offices for the department of anthropology, geography and environment, statistics, CPNSS, UNITE union and the complexity research group. 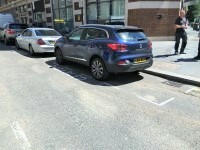 The dimensions of the marked Blue Badge bays are 190cm x 600cm (6ft 3in x 19ft 8in). 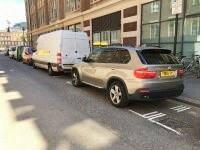 The on street Blue Badge parking bay(s) is/are located on Portugal Street. The dimensions of the standard marked parking bays are 190cm x 600cm (6ft 3in x 19ft 8in). The on street standard parking bay(s) is/are located on Portugal Street. The doors are double (with one leaf locked). 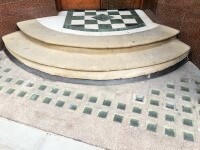 The step(s) is / are located in front of and immediately beyond the entrance. 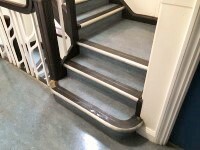 Only the two external steps have handrails. 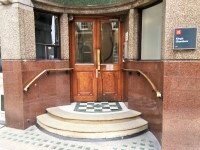 The two internal steps located immediately beyond the entrance are clearly marked. 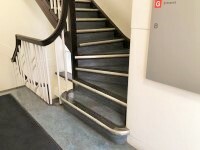 There is/are 2 clearly marked step(s), with no handrails, for access to Lincoln Chambers second floor. 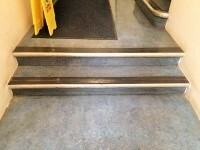 There is/are 1 clearly marked step(s), with no handrails, for access to Lincoln Chambers third floor. 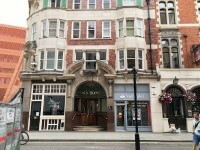 There are links to Lincolns Chambers on the second and third floors of this building. 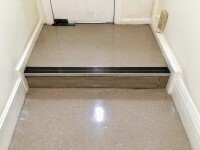 The floors which are accessible by stairs are B-G-1-2-3. 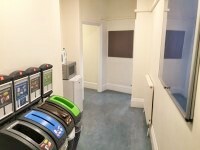 There are male standard toilets facilities on the second floor. 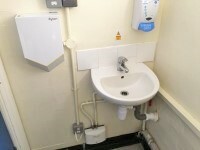 There are female standard toilets facilities on the basement floor and the third floor. The toilet surveyed is located on the second floor. 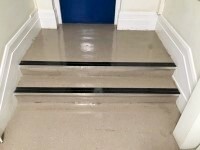 The standard toilet surveyed is approximately 3m from the stairs.